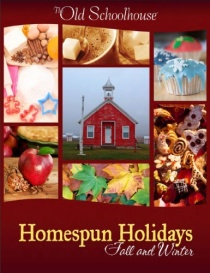 So, I recently received Homespun Holidays: Fall and Winter from The Old Schoolhouse Magazine to review as part of my application to join the Schoolhouse Review Crew. This fairly short and quite sweet e-book is available to everyone in the Schoolhouse Store. I liked the e-book’s idea for a “Thankful Bulletin Board,” but I don’t actually have a bulletin board. Fortunately, there were a handful of suggestions for tweaking the idea to make it work for you. We also tried out the “Lentil Soup” recipe. Boo wants to be a chef when she grows up, so she always enjoys helping prepare meals. 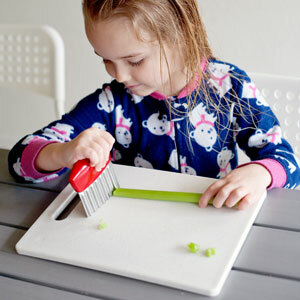 The recipe called for some celery which made her particularly happy because it’s her favorite vegetable to chop. Unfortunately many of the recipes contain gluten, and since that makes Misteris sick, I pretty much stick with gluten free dinners. I’m pretty sure I can tweak quite a few to exclude the called-for gluten. That said, several of the highly glutenous dessert recipes look so delicious I may have to try them when he’s not home and then hide the leftovers. Or consume every last crumb in one afternoon. Whatever. I’ll probably try one or two of the other ideas in the fall section at some point, and will definitely be opening the e-book again after Thanksgiving to dive into the Christmas section, which fortunately includes some super simple no-bake treats, recipes for toffee and wassail that look amazing, and at least a few craft ideas that we can probably manage not to butcher (and even if we do, I’m sure my girls will have a blast trying their hand at them, which is way more important than how they actually turn out, right? If you just said, “right,” please remember this if you receive mangled unique gifts from us next month). 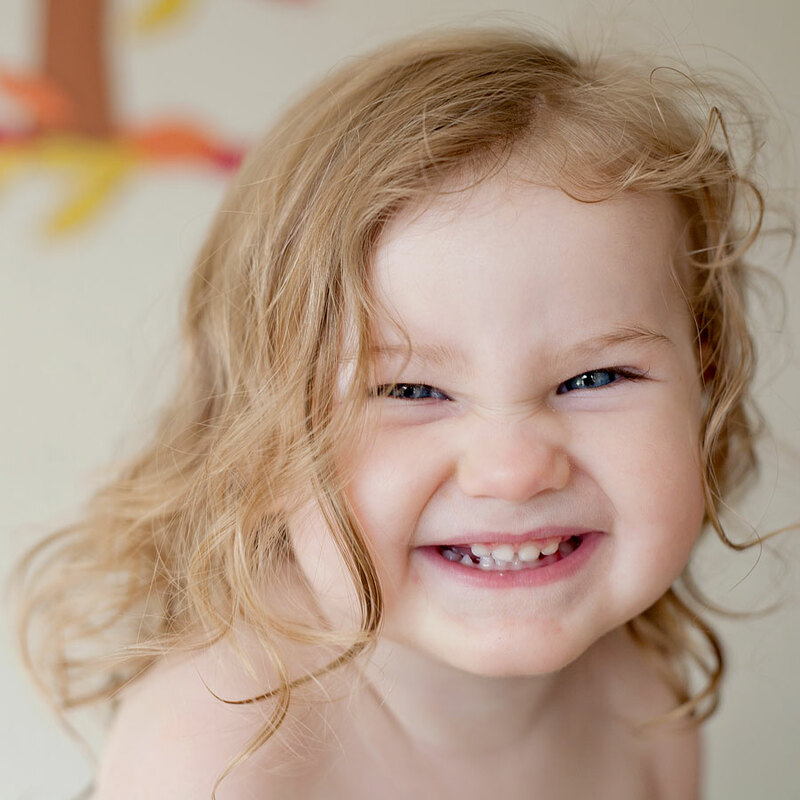 And even if you’re somehow just as untalented in those areas as I am, my favorite parts of the e-book were actually the family traditions shared and the simple ideas for spending quality time with your kids, having fun and making memories. That’s my main goal this holiday season. I want my fall and winter to be as relaxed as possible, choosing a smaller number of simple activities as opposed to cramming in tons of extravagant nonsense. I’ll never do all the things in Homespun Holidays: Fall and Winter, but I’m looking forward to giving my favorites a try…and not to be an epic tease, but it’s given me an idea for a new Christmas Eve tradition that I think my family will really love! Great review! I appreciate the laugh. I lack skill at all things crafty, and I love coffee so you hit all the high points! What a great review! And welcome! You are a fabulous (yes, fabulous!) addition! I had way too much fun reading this lol! Fun review and loved the pictures! Welcome to the Crew! Love your style of writing and your photography is gorgeous 🙂 Great review and Welcome to the Crew!! !